1. 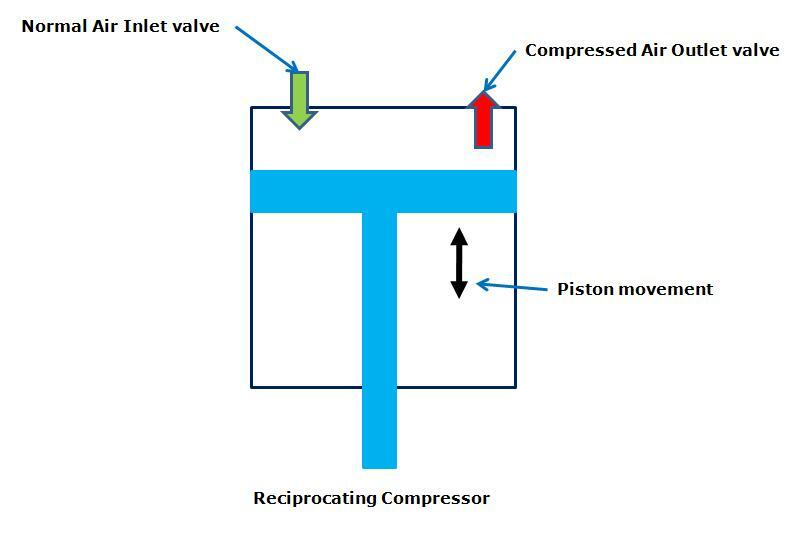 Piston or reciprocating compressor: This type of positive displacement compressor uses the piston and cylinder for compressing the gases. It can consist of single cylinder or multiple cylinders (multi stages). High power (more than 500 hp) and high pressure (more than 400 bar) compressed gas can be produced. Initial investment requirement is less. Oil carryover problem is not present. Reciprocation of the cylinder causes vibrations. Maintenance cost is high due to lots of moving parts. 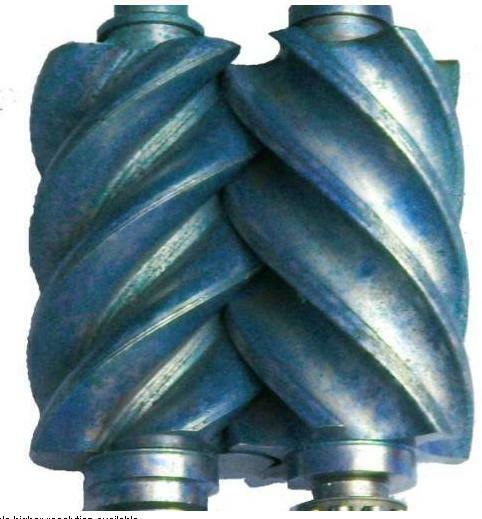 Used for compressing widest range of gases like: CNG, nitrogen, air, inert gas, breathing air. High pressure application like air blast. 2. Rotary Screw Compressors: The male and female rotating (in opposite direction) mating screws are used in this types of positive displacement compressor. Small size compressor can produced high flow rate. Not suitable for dirty environments. Oil carryover problem is present. Suitable for high power (more than 500 hp) large flow rate but medium pressure (around 15 bars) dust free applications. Most popular in industry find application in food processing, brewing, manufacturing, instrument operation, hospital. 3. Rotary Sliding Vane Compressor: This is another positive displacement one, uses sliding vanes surrounding the eccentrically rotating impeller for compressing. Low maintenance due to lower rotating speed and fewer moving parts. Suitable for dirty operating environments. Not suitable for high pressure application. Suitable for low pressure (around 1 bar) applications. Can work in dirty environments. Used in robotics, pneumatics, labs. 4. 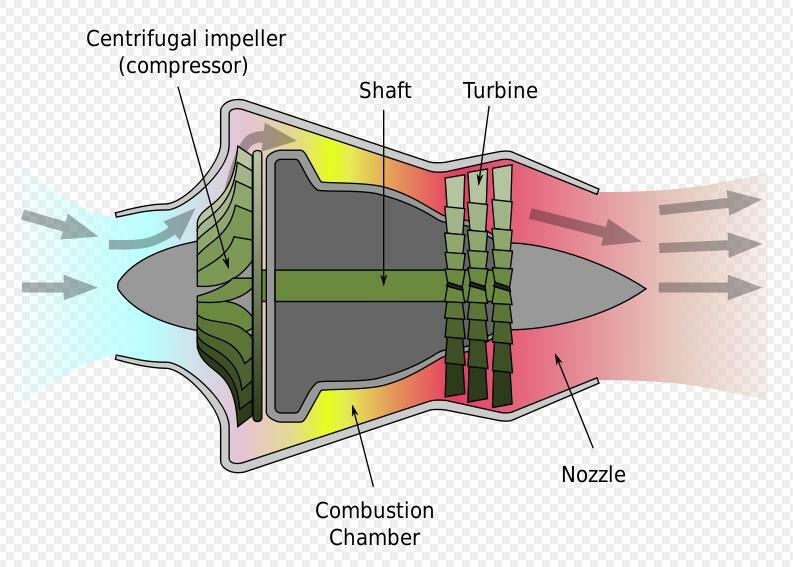 Centrifugal Compressor: This is dynamic types of compressor. 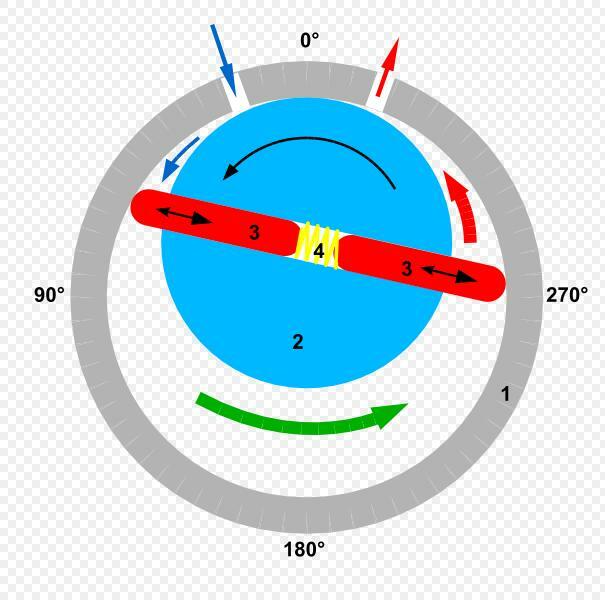 Velocity of the impeller is used for generating energy of compression in this case. Suitable for continuous compressed air supply. High power (up to 500 hp) high pressure (up to 85 bar) compression is possible. High speed requires quality bearing and sophisticated maintenance programs. HVAC and air conditioning applications. Natural gas processing and in oil refineries. Hi Suvo concerning the vane compressor , your explanation is old and not accuarate anymore. Send me your email adress an I passes you the new developments.